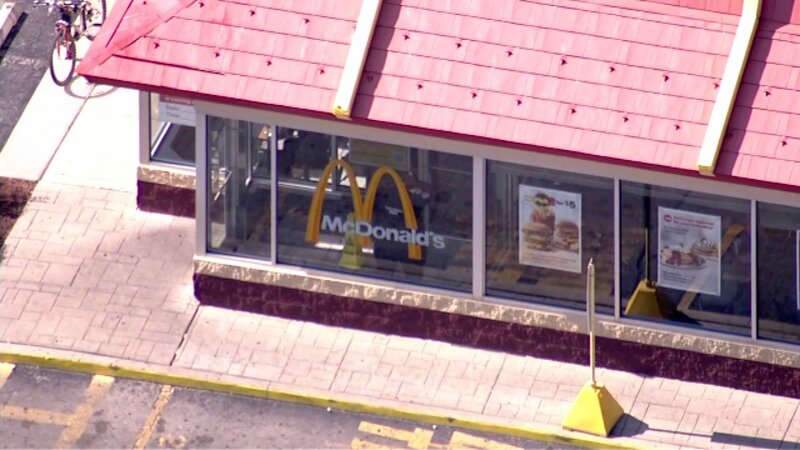 CHICAGO (WLS) -- Chicago police say a 28-year-old man was stabbed in the back at an Irving Park McDonald's Monday afternoon. Police say the victim suffered stab wounds to the back and kidney, and was taken to Illinois Masonic Hospital where is in in stable condition. According to police, the stabbing suspect and the victim had previous contact. No further details have been released.